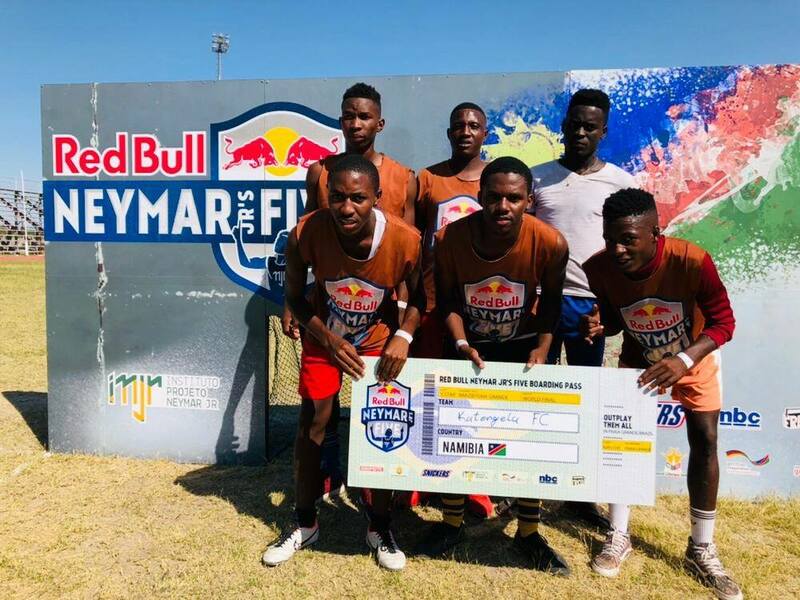 Several football teams participating in special soccer tournament over the past weekend were able to showcase their talent during Red Bull Neymar JR’s Five tournament that took place in Oshakati. 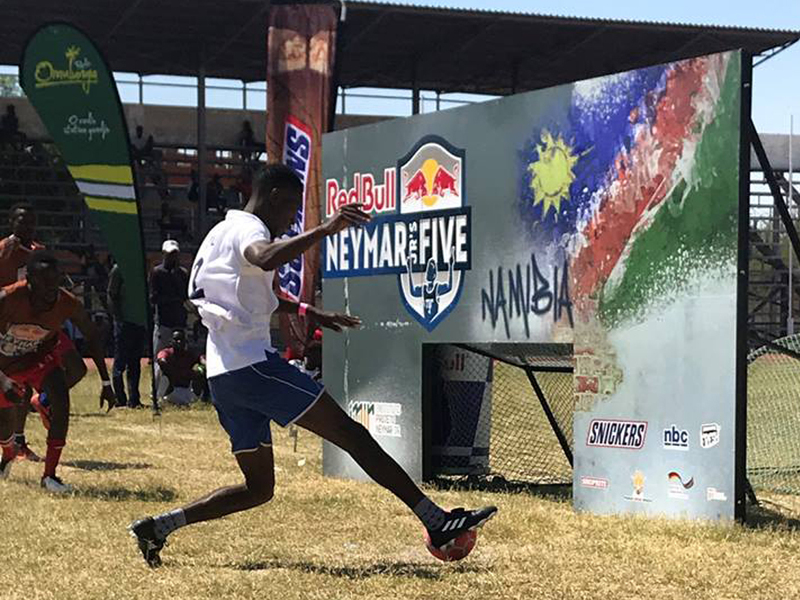 The first National Qualifier of the Red Bull Neymar JR’s Five kicked took place at the Oshakati Independence Stadium with 16 teams battling it out for their spot at the National Final that is set to take place on the 27th of April 2019 at the FIFA for Hope Stadium in Windhoek. 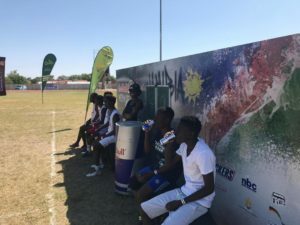 Teams went head to head in the group stages which showcased the raw talent of Namibian football. The intense knock out stages were filled with fast paced football, where the final eight teams battled it out for their spot on the road to the National Final. Katengela FC took the title of the Northern Champions after a close final against Team J. Perny. 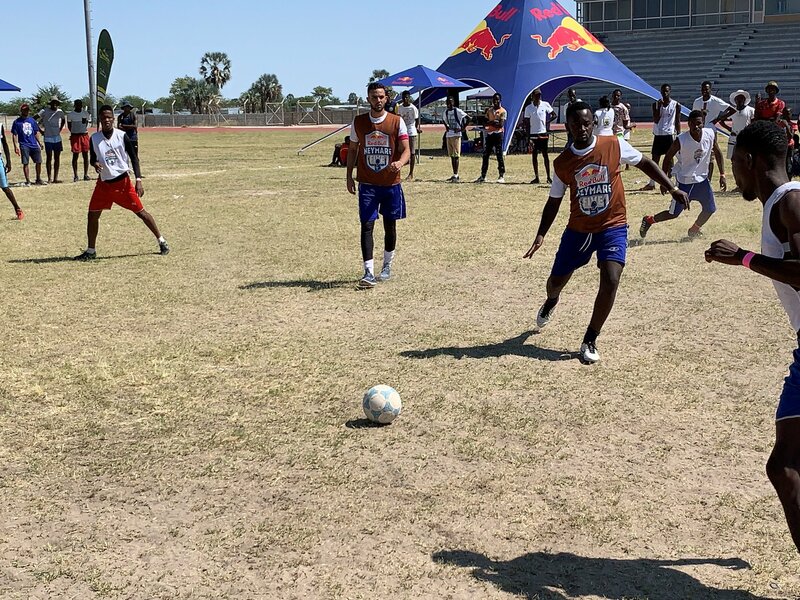 The top five Oshakati teams of the day secured their positions for the National Final where they will have the opportunity to claim their title as the National Champions paving their way to the World Final in Brazil. 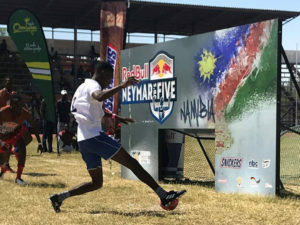 The World Final is set to take place in July 2019 in Brazil where teams from all around the world will have the opportunity to battle it out for the World Champion Title as well as the opportunity to play against Neymar Jr himself. 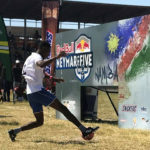 Red Bull would like to thank their partners on this amazing tournament namely Snickers, Fresh FM, GIZ, FLI, Shoprite and NBC. The next National Qualifiers are set to have more incredible football and unforgettable emotions. The Windhoek qualifier kicks off on Saturday the 13th of April 2019, followed by the Swakopmund Qualifier on Saturday the 20th of April 2019. 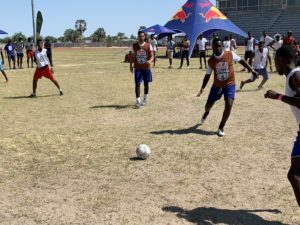 The five teams will represent the North at the National Final on the 27th of April in Windhoek where they will go head to head against the top teams from the Coast and Central Regions.